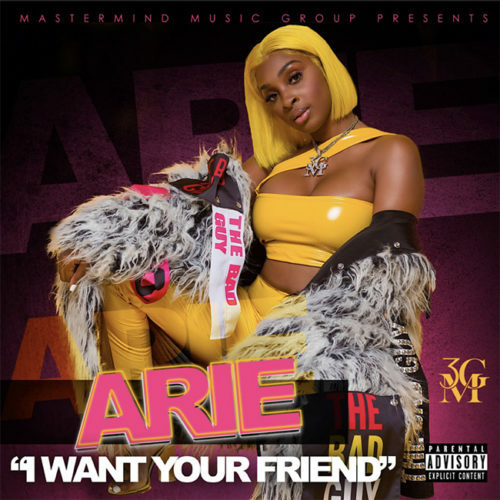 Master Mind Music Group presents Arie “I Want Your Friend”. 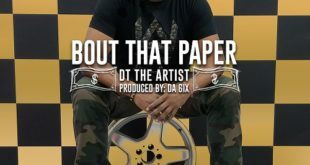 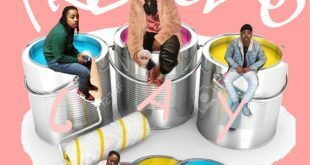 Fresh off the release of the smash hit “I Just Wanna” starring Trina and the City Girls, Arie is back with another banger to keep you wanting more. 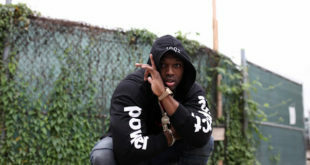 Make sure to support the campaign and follow the movement.